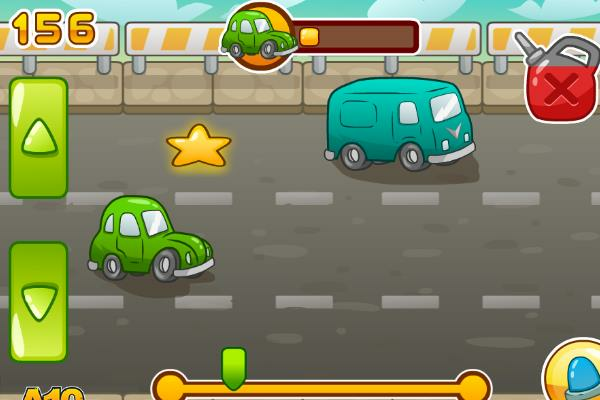 Play Road Trap Car Game Online. Reach the Goal Safely. Drive the car and reach the goal without getting into accident or get stuck in traffic.